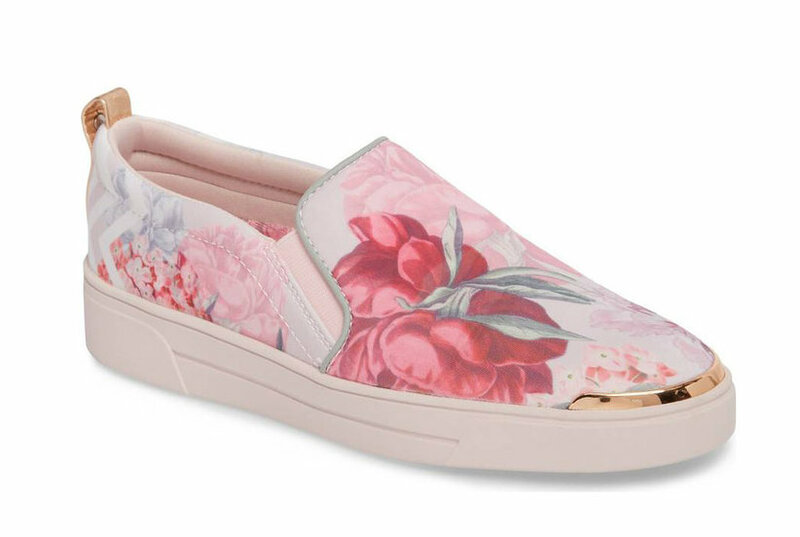 Slip into the Skechers Women's Double Up - Flora Slip-On Casual Sneakers and experience a cool and comfortable slip-on option that'll give your look a throwback spin. 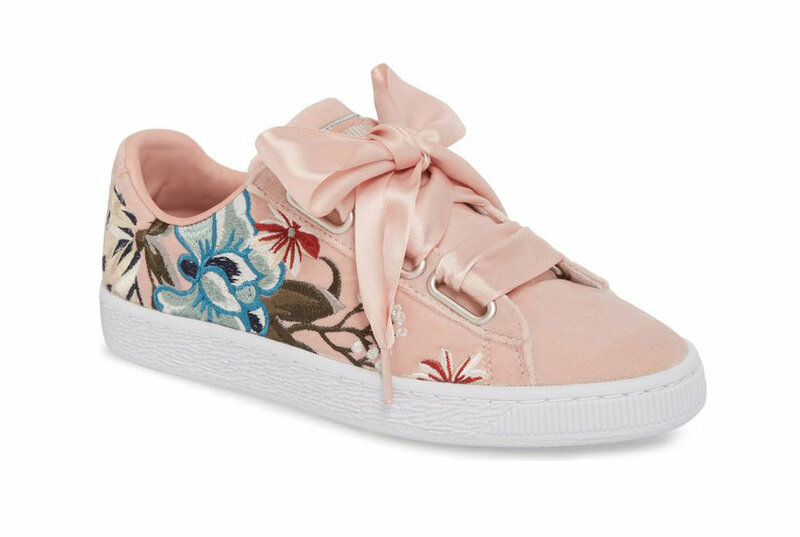 This platform-soled shoe gets an updated boost with a lacy floral mesh upper that's sure to turn some heads. 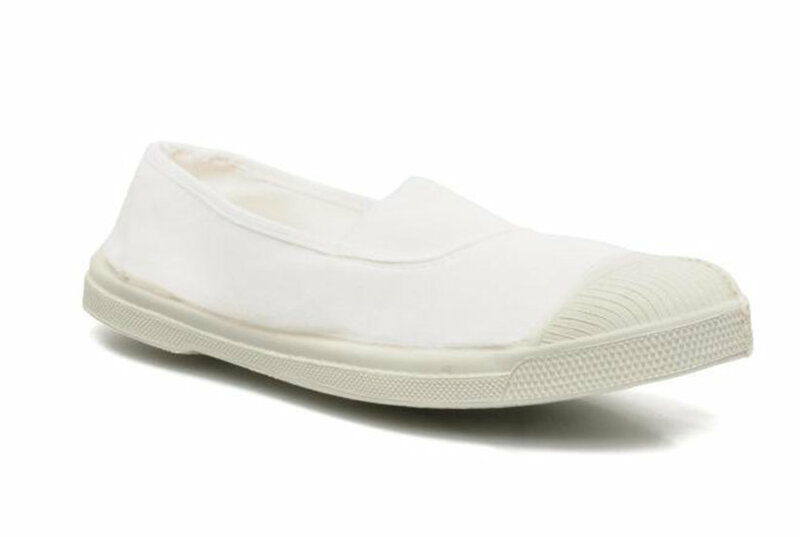 Get total comfort and an easy, breezy feel in a pretty package with the Skechers Women's Be-Light Slip-On Casual Sneakers. 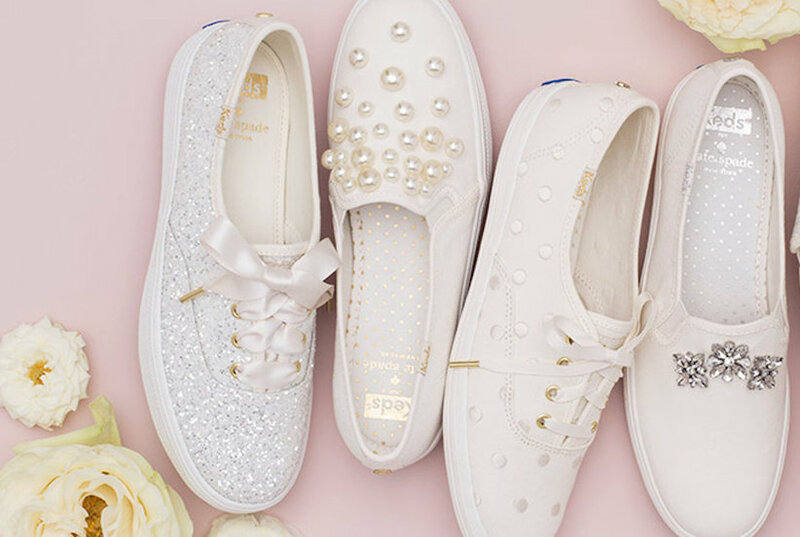 Slip into fashion thanks to the Skechers Women's Goldie - Diamond Wishes Slip-On Casual Sneakers. Glittering accents and metallic detailing combine for the perfectly luxe casual sneaker. 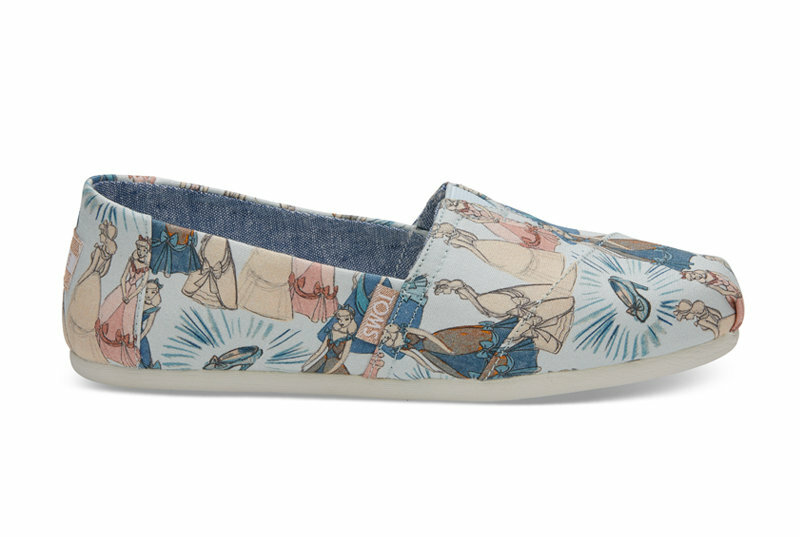 If you're looking for the best in comfort and style, check out the Skechers Women's One Up Lifestyle Casual Flats. These comfort flats are perfect for work or play and include a cushioned insole in a classic shoe.